It’s getting closer and closer to Christmas, and while Santa’s still sleeping soundly at the museum, it’s time for all the boys and girls to start delivering their letters! 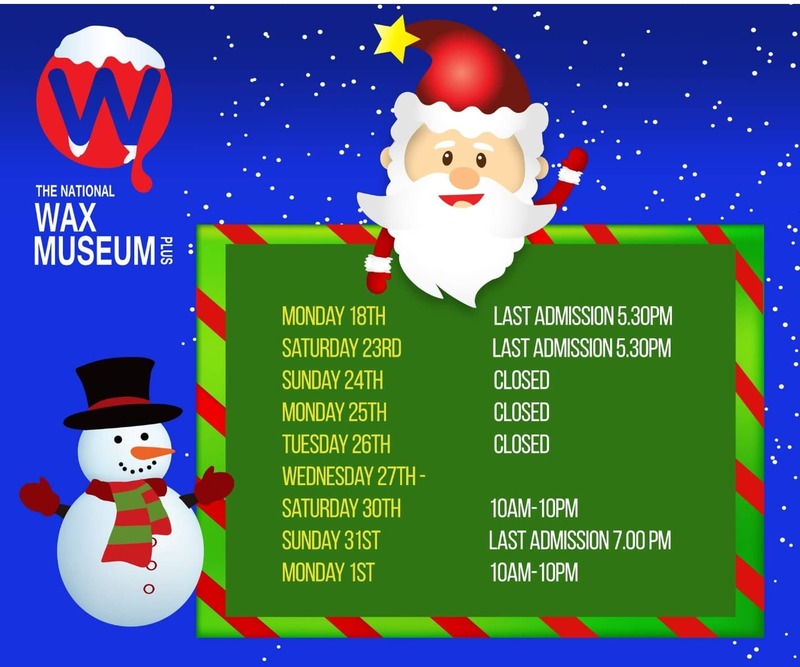 Book Santa Visit tickets HERE Santa may be fast asleep in Wax World, but he still wants all of the good children to come to the museum and write their letters for him to read when he wakes up. So be sure to be on your best behaviour on your visit, Santa’s always watching! There is all you need on the table beside Santa to write your letter, and all the good boys and girls’ letters will be put up on the wall by Santa’s elves for him to read when he wakes from his deep sleep. 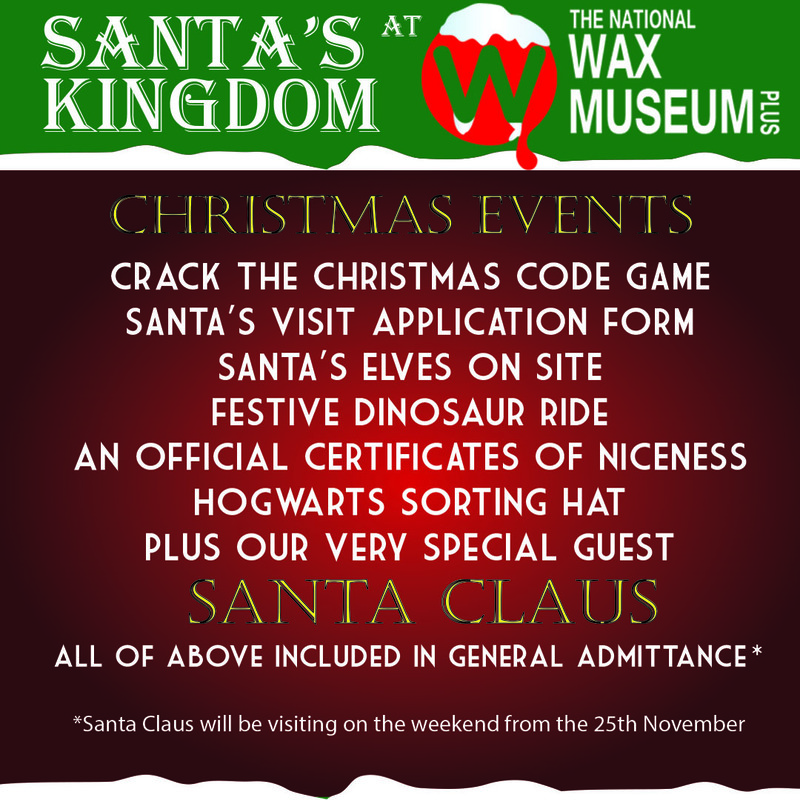 This year we’re coming over all festive and we’re offering Christmas Wax Hands to visitors too! We’re also preparing a Christmas Eve survival pack available to purchase from our gift shop!